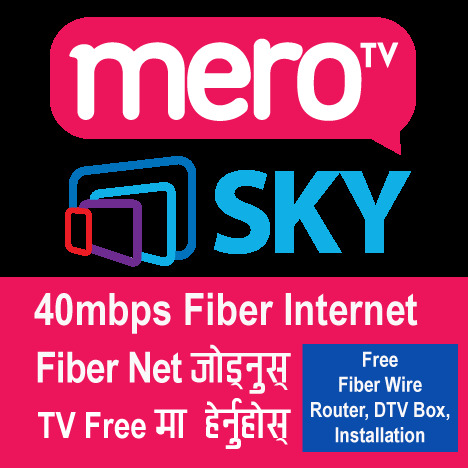 Sky Cable: Sky Cable TV is Digital TV and Broadband Internet Service Provider in Nepal. We would like to inform you that as per the FIRST FEDERAL BUDGET OF 2075/76 announced by Nepal Government has made provision to charge 13% Telecommunication service charge (TSC) on internet service and will be effective from 1st Shrawan 2075. If you have any queries, please contact us at 01-4217005 or visit our office at Tinkune Kathmandu. 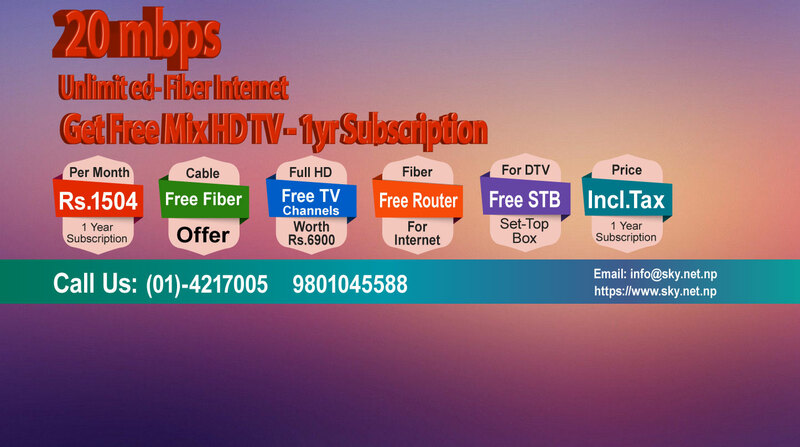 Broadband Internet, Digital TV, HD TV and Analog TV Services now availiable in affordable Prices. 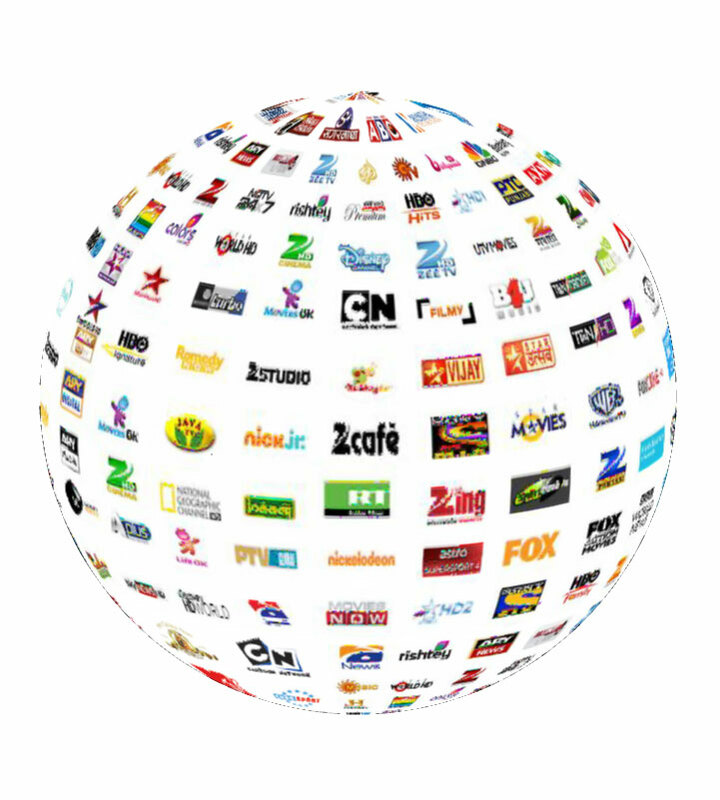 Finest ever your favourite Digital Channels in HD and SD. 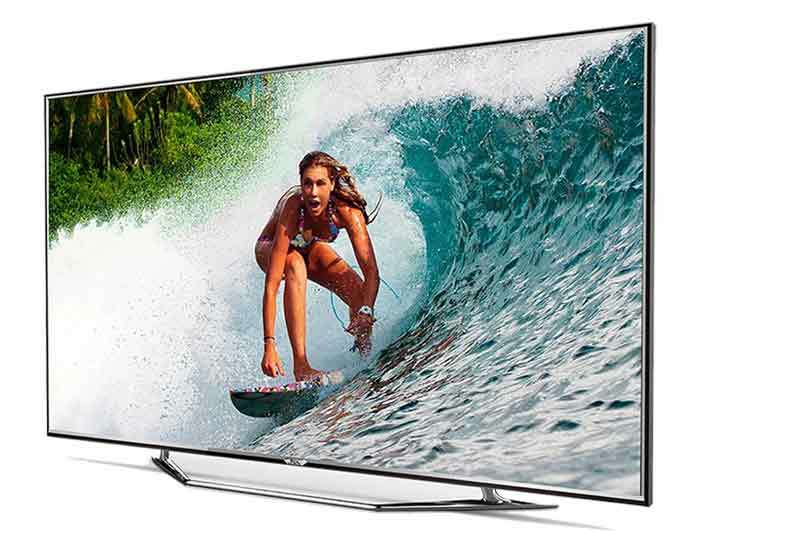 Enjoy Crystal Clear Digital TV Viewing. Experience the difference. Recording programmes is a button away. Never miss your favourite programs. Surf Internet in Lightning Speed. Surf, Upload and Download confidently, No hidden charges. Internet and Digital TV from the same wire. Not effeced from load shedding hours. A revolution to TV technology from Analog to Digital. 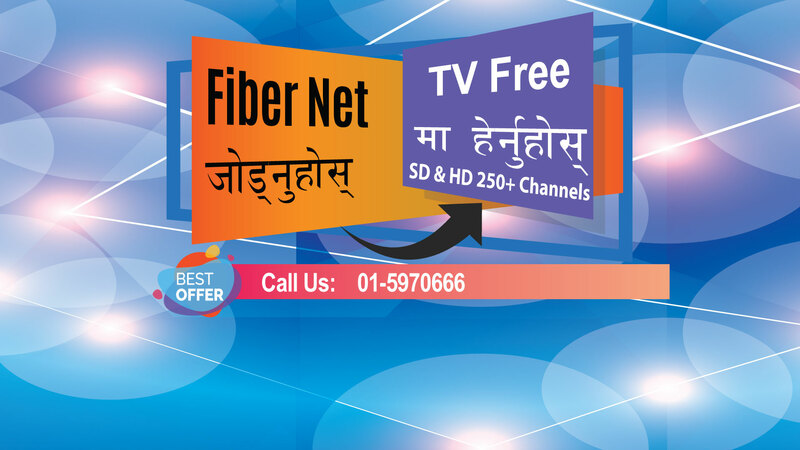 Digital television is the transmission of television signals using digital rather than conventional analog methods. Watching Analog TV has never been satisfying, thanks to Digital TV technology where our customers can now watch crystal clear HD and SD TV channels. Surf, Upload, Download with Confident. No Hidden Charges. 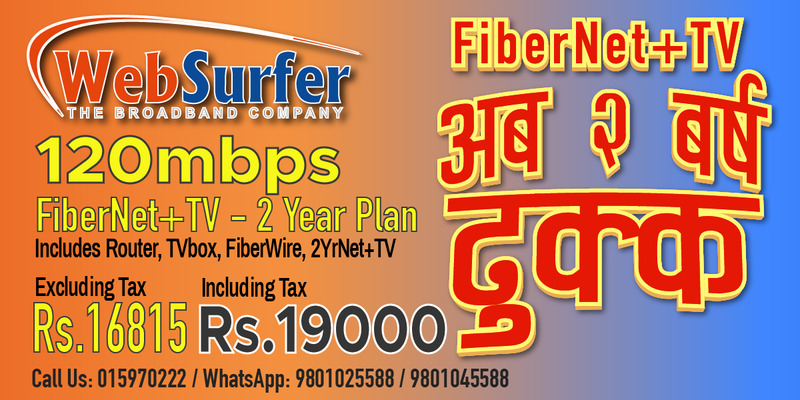 We are very pleased to offer our customers Digital and High Speed Internet in a same single wire. 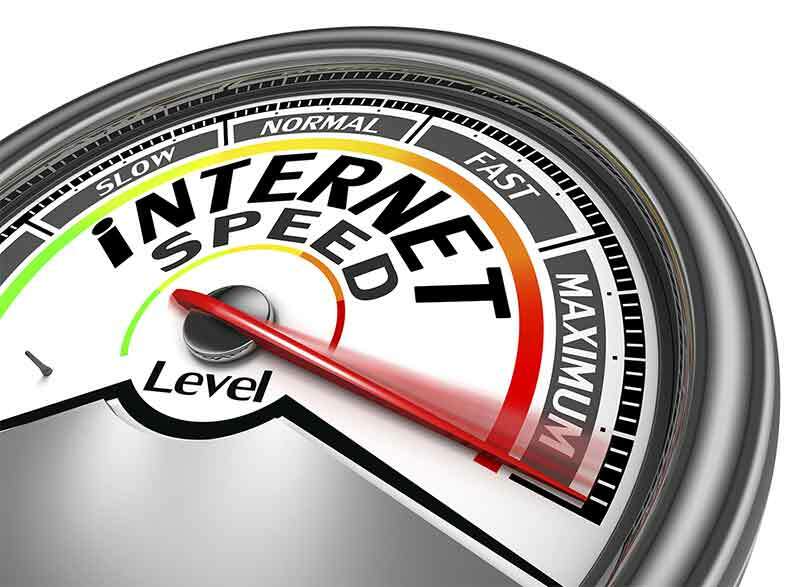 Sky Internet technology have made us capable to provide our customer ground breaking speed to surf and download in the Internet with the lighting speed. 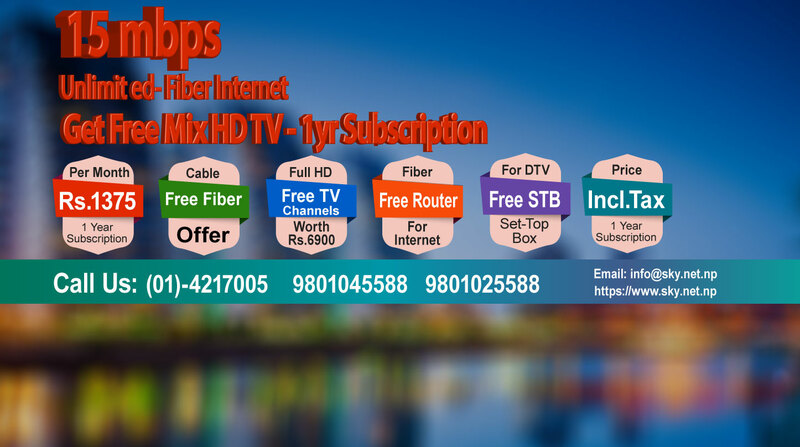 We would like to welcome you all, to join our Digital TV and High Speed Internet service to take full advantage out of it. Please contact us if you have any requirements and queries. 100% power backup, which means you can even enjoy Digital TV and Internet on load shedding hours. Our approach is “How can I help you?” Our customer service excellent which you are looking for. Provide 24hrs phone support and office hours site visit. Our network monitoring teams are making sure that our network will never fail and we also have redundancy platform. 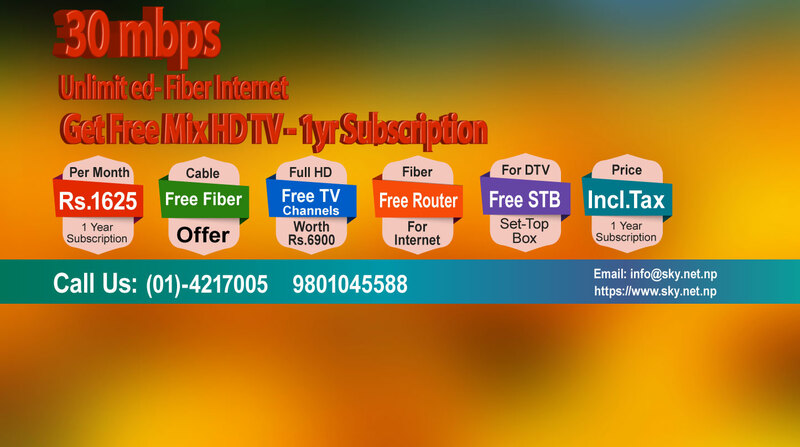 Ad Free Digital TV. No more scrolling ads. Sky Cable have partnered with a worldwide leader of video delivery solutions to broadcast Digital TV Channels with groundbreaking technologies and innovative concepts. 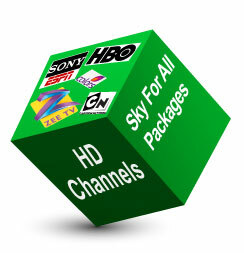 Our systems are equipped with high end equipments to provide HD and SD TV channels. 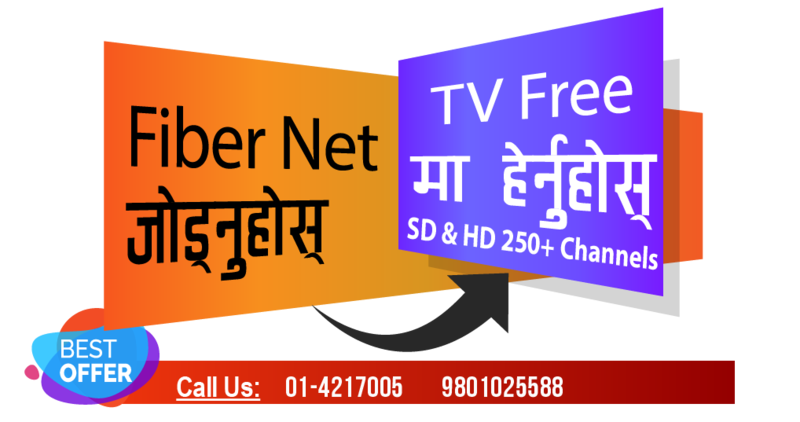 We provide wide range of TV channels from English, Hindi and Nepalese channels catering news, sports, documentaries, movies, travel, life style, kids channels and other entertainment channels. 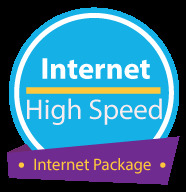 TvNet can deliver very fast Internet speed as much as Fiber does. Technically, the current infrastructure of TvNet is capable to deliver upto 300 Mbps speed to a customer. TvNet connection can be installed in a short time, avoiding the hassle of extra wiring. TvNet infrastructure is very reliable as it uses coaxial cable and will not break as much as fiber does. TvNet Cable router comes with built in Wi-Fi, one VoIP port and three fast Ethernet LAN ports. TvNet uses low band frequency completely isolated from TV signal band compared to other Internet service over co-axial cable. 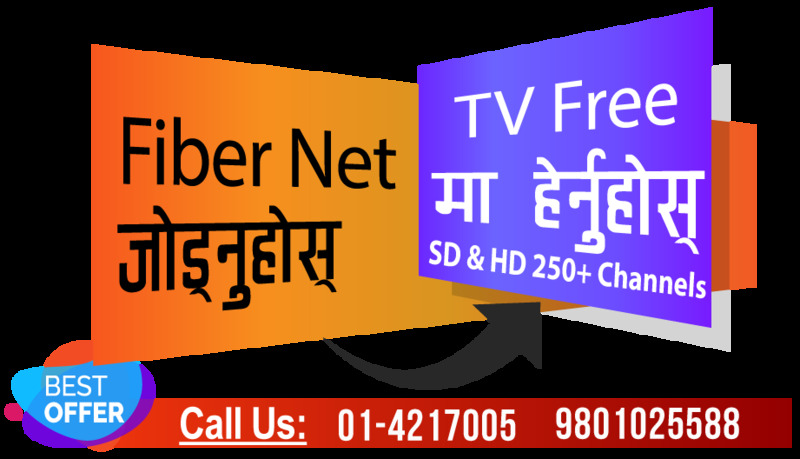 TvNet Cable router is installed with simple plug and play setup without any configuration at customer premises. We are very pleased to offer our customers Digital and Broadband Internet in a same single wire. TvNet technologies we use have made us capable to provide our customer ground breaking speed to surf and download in the Internet with the lighting speed. Internet + TV Packages That Suits Your Wallet. Great Savings!!! Thanks to Sky Team. Installed in the same day. Quality was extra ordinary. Finally managed to watch crystal clear TV and surf net on fastest ever. It was my friend who recommended to me. It was every penny worthed. 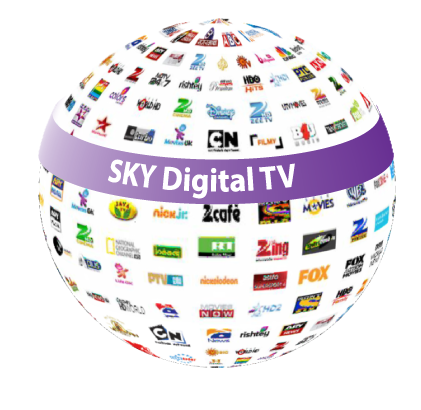 I am really thankful to Sky TV for the affordable Digital TV Services. Seeing is believing, very impressed with the picture quality and HD Channels. 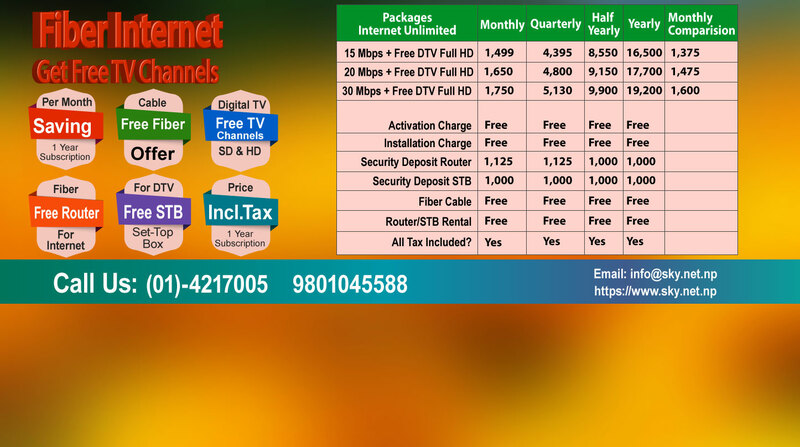 Couldn't believe that Just for Rs.1450 per month can get you Digital TV + High Speed Internet. Well done Sky team, keep up your services. We simply, Never Knowingly Undersold service price promise to our customers. 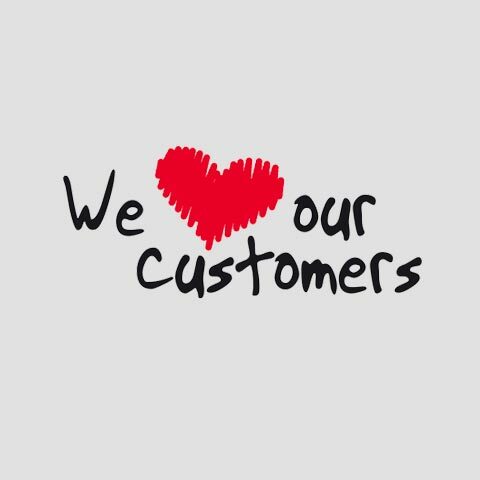 It’s at the heart of everything we provide and as a part of the service and meet most of your expectation.